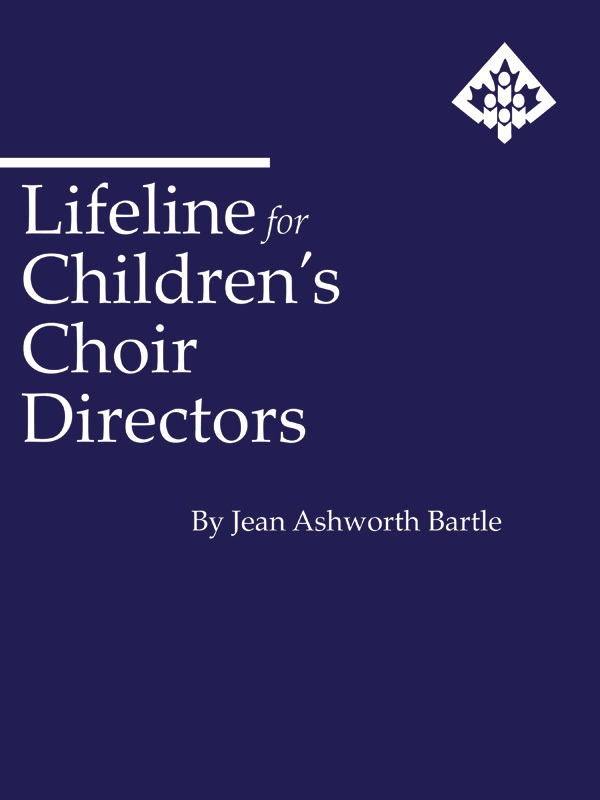 Life Line for Children's Choir Directors, by Jean Ashworth Bartle, is a must for people who work with children's voices. As the founder of the Toronto Children's Chorus and experienced educator, Bartle compiles her 20+ years of experience into this book. The beginning provides an overview of important details necessary for any choir, such as diction and musicianship. The remaining chapters are devoted to specific types of children's choirs in school and the community. Each chapter is thoroughly detailed from organization through performance and includes extensive repertoire lists. Bartle includes many useful references throughout the book. This revised and expanded version can help anyone who conducts a children's choir and should be read cover to cover.